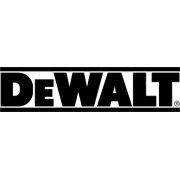 The DeWalt DE7033 Heavy-Duty Short Beam Leg Stand is a compact mitre saw workstation offers outstanding flexibility for mitre saw cutting and accommodates all DEWALT mitre saws. 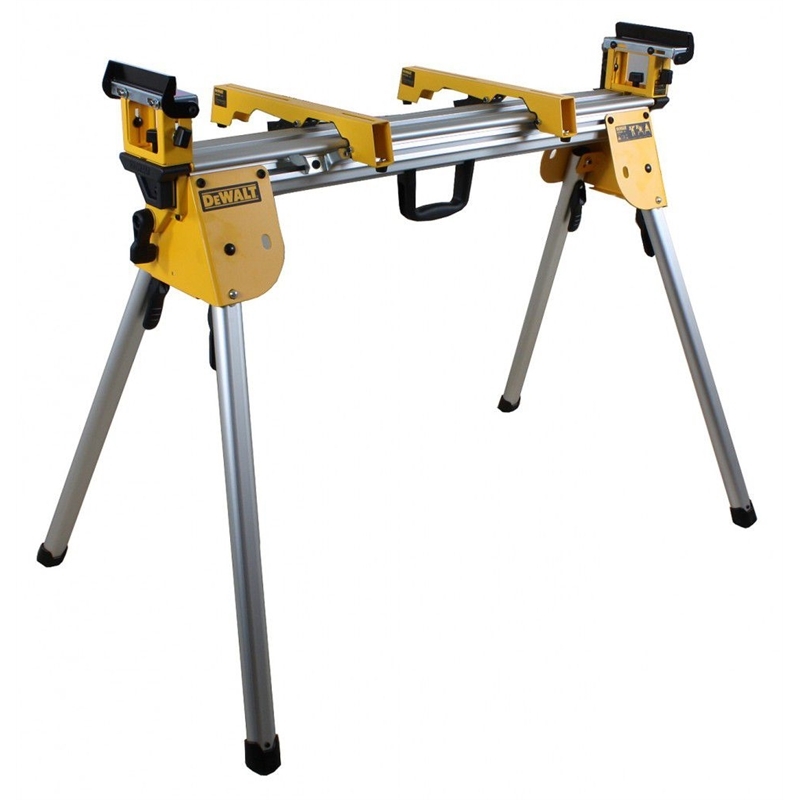 The lightweight aluminium construction provides portability in and around the jobsite, weighing only 14kgs, and the 1.1 metre beam extends to support up to 2.5 metres for use with large workpieces. The beam can support up to 182kg providing maximum flexibility and capacity. 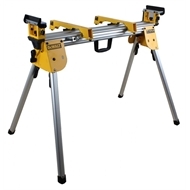 Work stops can be converted into end stops for repetitive cutting to length, integral folding legs avoids unnecessary assembly and the integrated carry handle provides ease of transportation.